Hillsong 2017 - Have you ever seen the wonder? 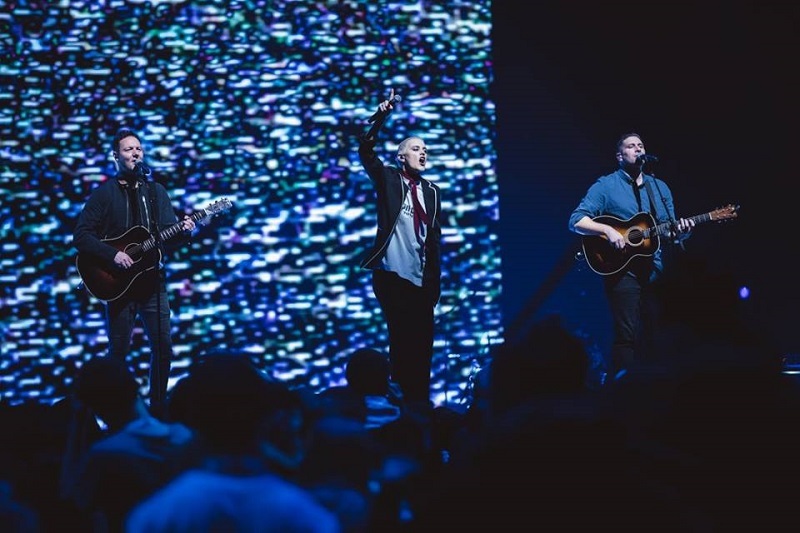 It is that time of year again when local churches far and near gather in what is now Australia’s largest conference of any type – Hillsong Conference. This year, the conference meets under the slogan of “Closer” with a focus on leaning in to hear what the Spirit is saying to the Church today. And it’s something special to be a part of. There is no album release this year, so practically speaking, the conference has more time to breathe in its moments of worship. Senior Pastor, Brian Houston announced on the first night that there would be a focus on the Holy Spirit and the team has planned to provide space to follow where He leads. True to his word each session has preceded and completed with a time of open worship where the team has created space to listen to where the spirit leads and follow that prompting. The outcome has been powerful. As each message sinks into the hearts of the listener, the congregation then has time to turn attention to God. And what a powerful thing that is! To receive a word and then turn immediately to God in heartfelt praise for what He has done, is doing, and will do – a word never sinks deeper into one’s soul than when in a state of worship. When the focus is on who God is, that’s when we see clearest. When we lean in close to what the Spirit is doing, that’s where our blindness meets the light and our new eyes see with wonder. 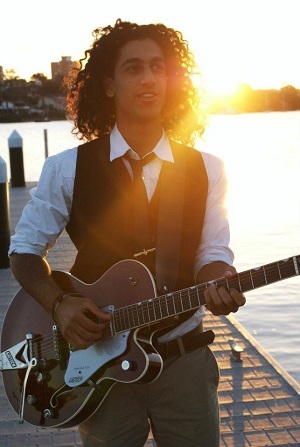 Daniel J. Mathew is musician, teacher and writer with a Bachelor of Music at Sydney's Wesley Institute who serves in Hillsong Creative, City Campus and Hillsong LA.